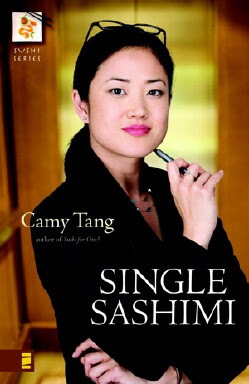 Camy's Loft: Single Sashimi blog tour! My Single Sashimi blog tour starts today! Here’s a list of the wonderful bloggers hosting me! 10/9 I'm over at Faithchick talking about Christmas presents. Weigh in! 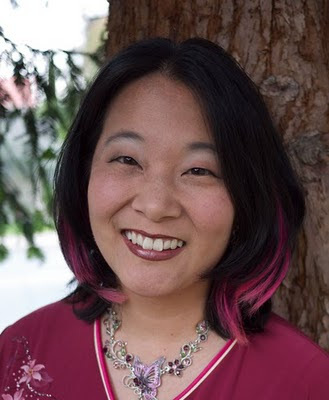 10/15 My fellow Seekerville author Myra Johnson asks me to expound on uni and sashimi--I promise, it's not that gross! 10/29 Join me on Erica Vetsch’s blog where I'm talking a little more in depth on Venus's spiritual struggles and character. 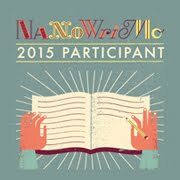 11/6 Diana Lesire Brandmeyer reviews Single Sashimi and quizzes me a bit about NaNoWriMo. I hope you join me for each stop on the tour! Wow, that's a big tour. I'll give it a shot. 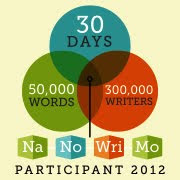 Never done a blog tour...should be fun. What do I have to do to have you stop at my blog? I'd like for you to do an "interview" regarding getting started, growing in confidence, influences, etc. And I can happily wait until October ?